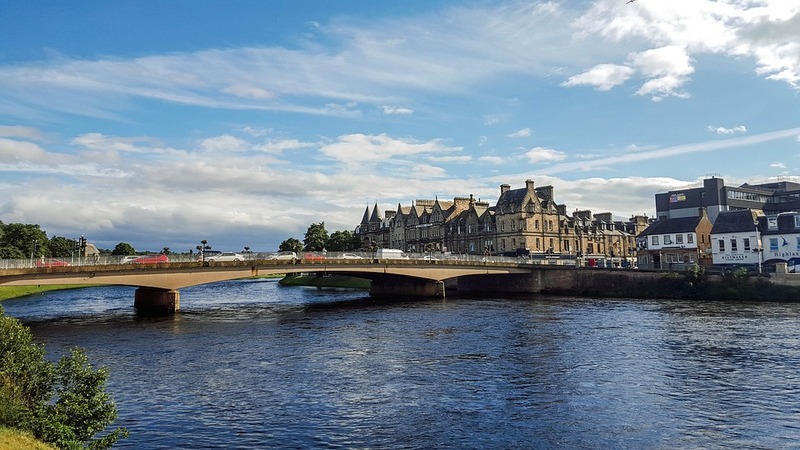 Highland Council has published its proposals for a three-year budget as it faces the challenge of managing a £31.2 million budget gap for 2019-20. The local authority said its proposals focus on efficiencies, income generation, redesign and a flexible workforce, themes which emerged from weeks of consultation with staff, communities, groups and partners. According to The Press & Journal, a saving of £3.5m over the next three years is proposed from a shake-up of all school staffing allocations and absence management. The Early Years grant to partner organisations is to be slashed from £485,000 to £258,000, ‘to ensure the services funded focus on key service objectives’. Budget leader Councillor Alister Mackinnon said: “This is a budget for jobs. We are the second biggest employer in the Highlands and our staff are central to their local communities. Council jobs are fundamental to the economy of the Highlands and we are committed to delivering a budget which protects jobs and services and doing everything we can to avoid redundancies. “We have engaged extensively in recent weeks and months with staff and communities and we have been working positively across political groups to achieve consensus so that the budget will be supported as widely as possible.